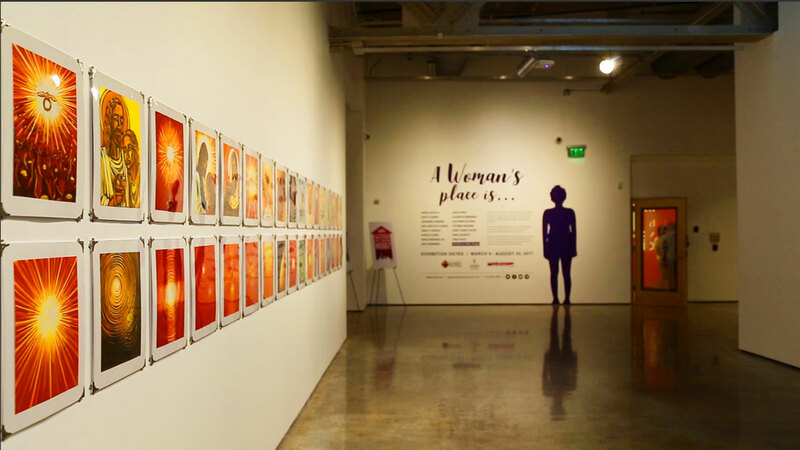 ARTS takes you inside the exhibit, "A Woman's Place Is ...," presented by San Antonio's Department of Arts & Culture and featuring 48 works by 15 San Antonio-based Latina artists - where they've been, the places they occupy now, and roles they will fill in the future. 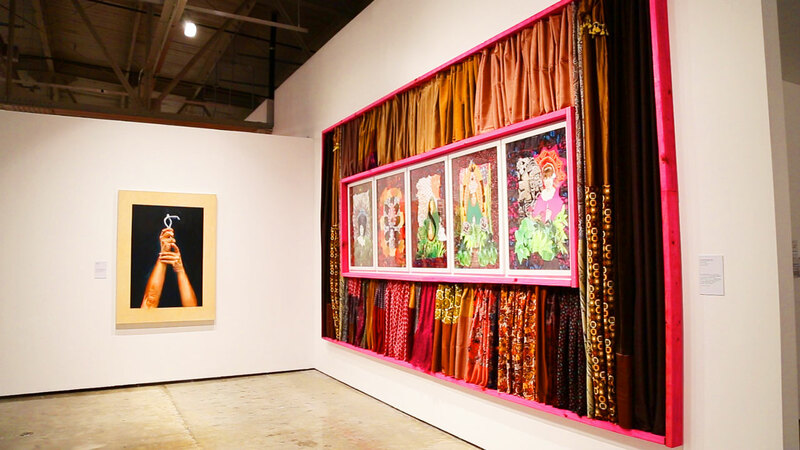 This intentionally cross-generational exhibit, with participating artists ranging in age from 20 to 80-years-old, includes women who were active participants in the first wave of feminist art almost 60 years ago to younger artists now discovering the history of that rich legacy. As part of the exhibit, the Department of Arts & Culture will also host "Women IN THE Words," a poetry review which will feature readings exploring womens roles in the arts. 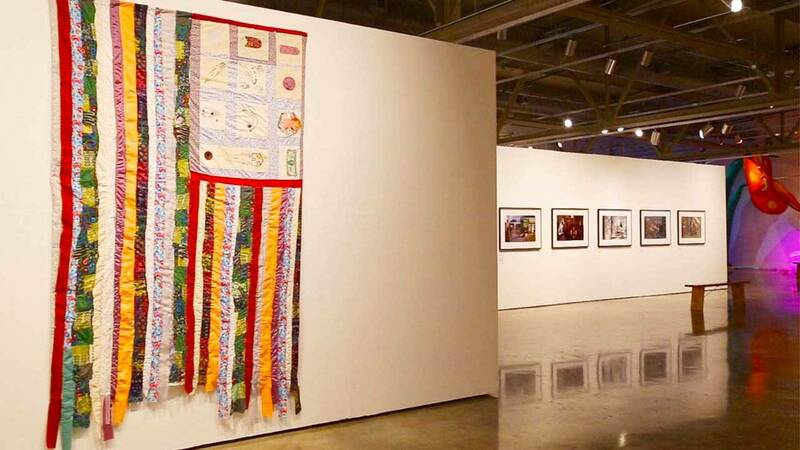 The exhibit is displayed at the Centro de Artes Gallery from March 2017 through August 20, 2017 (Tuesday-Sunday from 11 a.m.- 6 p.m.), and is free and open to the public. Watch this episode of ARTS airing Thursday, March 30 at 8 p.m. on KLRN.